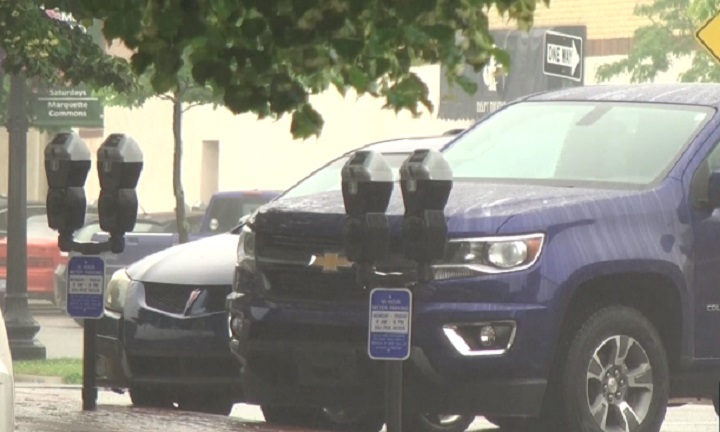 MARQUETTE — New parking meters have been installed in the city of Marquette, and with all the end of summer events going on, they are seeing some use. Downtown Marquette’s new parking meters, some replacing old ones as well as the addition of new ones in high demand areas, are brand new smart meters. The meters accept both coins and credit cards, giving drivers added convenience. Pay stations have also been installed in multi space areas, where individuals will put in their license plate number and select the amount of time desired. The new meters are meant to make street parking more available to customers and fund the parking system maintenance. The DDA also hopes that by next spring, people will be able to pay for parking by phone.